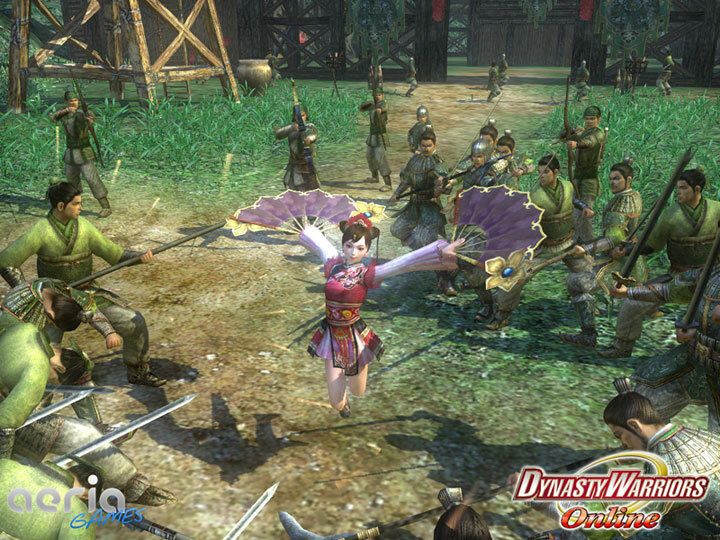 Dynasty Warriors Online will bring one of the most famous franchises ever to even more players, thanks to Aeria Games. The free-to-play games universe will be richer with the agreement with Tecmo Koei, publishers of the series. 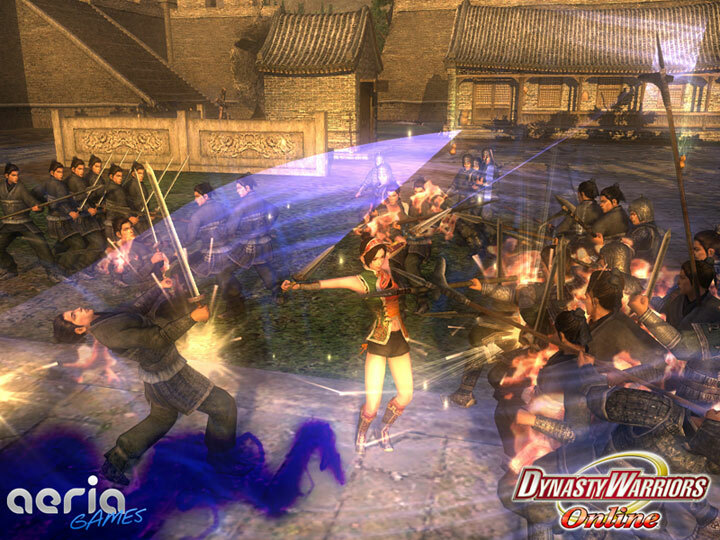 Dynasty Warriors Online features fast-paced and intense gameplay, mixed with online multiplayer. 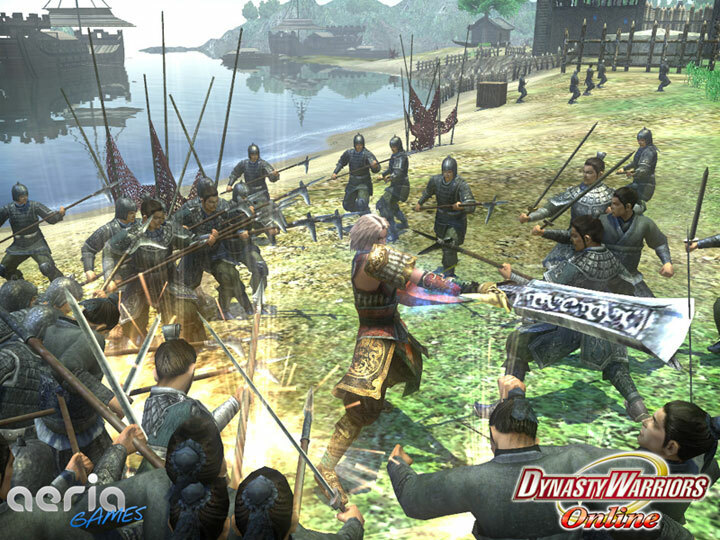 Tactical combat is part of the enormous showdowns with hordes of enemies in huge battlefields, all with hints of the historical Three Kingdoms era. Warriors will evolve during combat, becoming more powerful and agile. Dynasty Warriors Online also includes PvP.